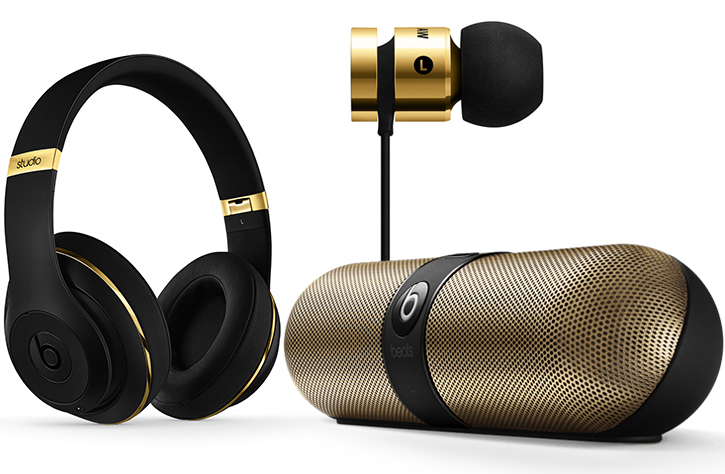 It appears that Beats came down with gold fever hitting just about every other company lately as it partnered with Alexander Wang, who? You probably heard the name in Kanye West's New Slaves. Anyway, the exclusive partnership with the young designer beared three golden colored audio gear offerings with a contrasting matte black finish. Beats' svelte looking Studio 2.0 noise-canceling headphones, Pill wireless portable speaker and urBeats in-ear headphones designed and touched by Alexander Wang will all be in limited supply and will each come with a custom fitted embossed glossy stingray carrying case, a signature of Wang's fashion-inspired work. Alexander Wang partnered with Beats to create a custom line of products. 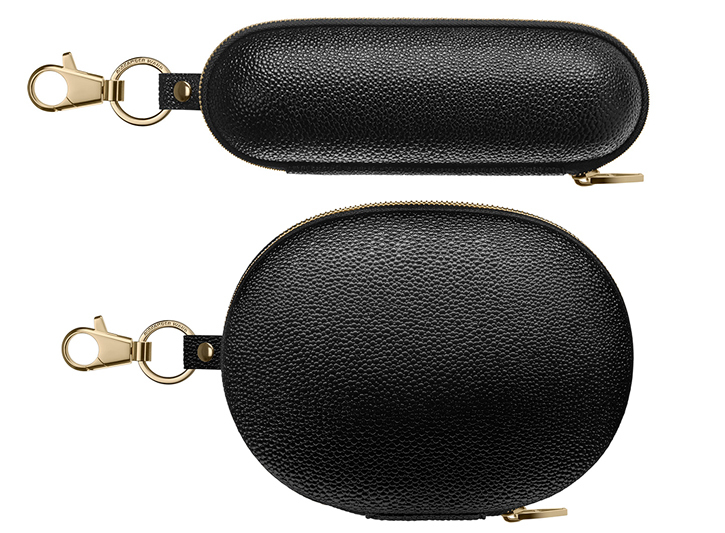 The strictly limited, pale gold with matte black pieces include his signature embossed glossy stingray case with zipper and clip. For a limited edition Alexander Wang Beats Studio 2.0 headphones you'll need to part with $450 of your well earned money, $300 if you're feeling like picking up a gold black Pill speaker, and only $150 to plug your ears with a golden polished urBeats in-ear headphones. Beats hasn't spilled when or where people will be able to order Alexander Wang's limited edition Beats collection, but you can apparently sign-up to be notified once the so-called private sale launches.